The IATF19 Hotspots enable spectators to cheer for the runners and motivate them for the remaining distance. Additionally, the spectators have the chance to experience the beautiful Tyrolean nature and the alpine-urban tracks around Innsbruck. Get the Hotspot Ticket and head right up to the Hungerburg after the start of K65 & K25. This is where the runners are let loose onto the perfect mountain trails of the Nordkette and the spectators can enjoy the breathtakingly beautiful view over Innsbruck und its surrounding peaks. Follow the runners via the Hotspot Shuttle to the small town of Birgitz and give them strenght for the hard climb to the Mutterer Alm. Cheer for the finishers of the K25 at the Natterer See and be there for the start of the K42! You’ll meet the runners again at the traditional Bierstindl restaurant beneath the iconic Bergisl ski jumping hill after they have passed through the Sillschlucht gorge. Hop onto the shuttle again to motivate the runners at the idyllic Herzsee, where the runners of the K85 have already done almost 60km and really need your support! Use the shuttle to get to the historic old town of Hall, encourage the runners and witness the start of the K15. Take the shuttle to the Romediwirt restaurant right next to the mystic ruins of an ancient castle and see the runners one more time before their last climb to the Enzianhütte. Afterwards, the shuttle will get you to the finish area at the Trail City Innsbruck, where emotions are running high! 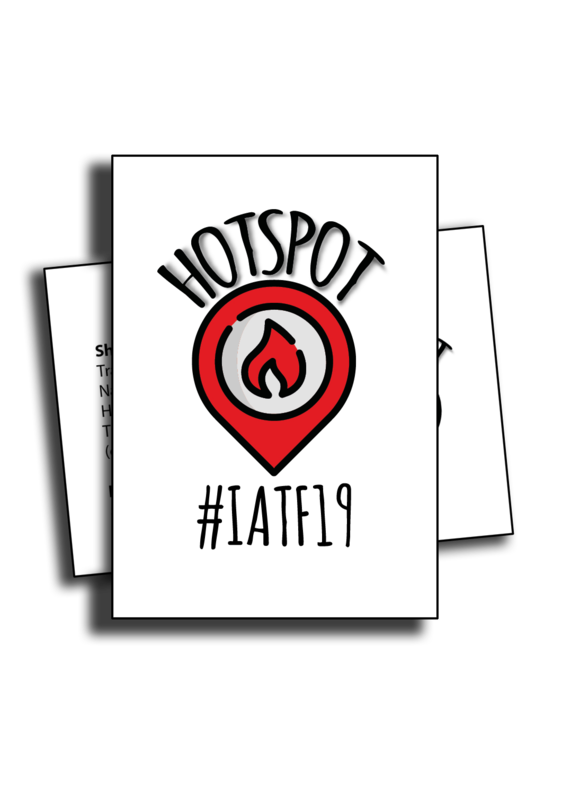 The most convenient way to reach the Hotspots is via the IATF19 Hotspot Ticket! The ticket includes one round trip with the Hungerburgbahn as well as the Hop-on Hop-off Hotspot Shuttle, which departs to all other Hotspots every 30-60 minutes. On top of that, you’ll get a coupon for the Tyrolean Dumpling Party with live music on Saturday starting at 18:00. 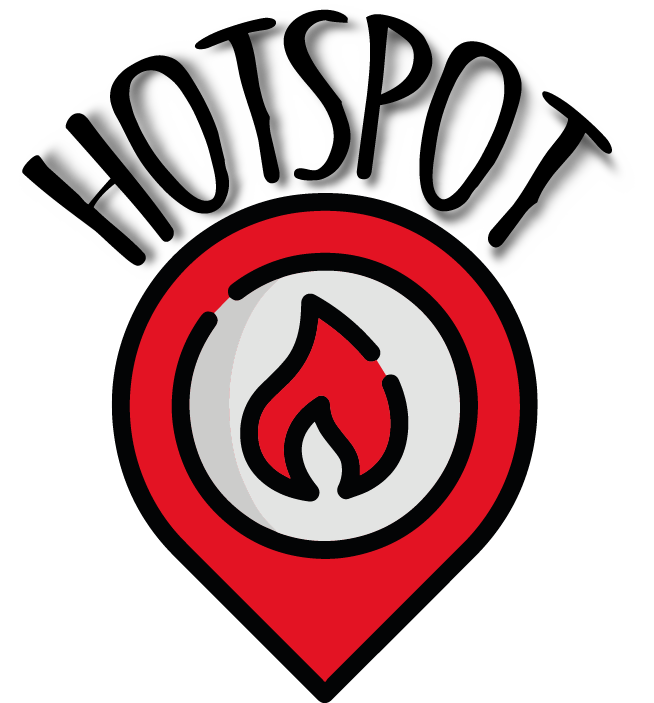 Preorder your Hotspot Ticket now for incredible €19.90 instead of €24.90! Children between the age of 6 and 14 years pay only €9.90 and children younger than 6 years get the ticket for free. How can I get my Hotspot Ticket? Just fill in the form below until April 25th, 2019 and your Hotspot Ticket will be waiting for you at our merchandise booth! Please fill in the following form to preorder Hotspot Tickets.